Former Fox News host Kelly Wright joins other current and former Fox employees at a news conference on April 26, 2017, in New York City. Wright alleged racial bias in failing to receive desired opportunities and promotions. The cases primarily involved allegations of racial discrimination against the network, along with several gender bias and retaliation claims. Parent 21st Century Fox and the plaintiffs' attorneys at the law firm Wigdor settled the cases after rounds of mediation and negotiations. Both sides released a brief joint statement announcing the deal, though terms and details were not disclosed. The larger sexual harassment scandal felled the network's first chairman, the late Roger Ailes, as well as some of its stars, including former Fox News host Bill O'Reilly. Former Fox News host Gretchen Carlson's lawsuit led others at Fox to come forward and, along with disclosures of massive payouts to silence women accusers by Fox and O'Reilly, helped to propel the current #MeToo moment. Filings in other lawsuits supported by additional reporting revealed an organization structured to facilitate sexual harassment of young women by Ailes and a culture that tolerated it in others. The perception of that distorted workplace, which corporate executives have labored to dispel, has impeded some of 21st Century Fox's larger ambitions, including the takeover of a major British satellite TV and broadband company called Sky. A raft of executives deemed as complicit or compromised were ushered out; other prominent Fox figures, including former host Eric Bolling, former chief Washington correspondent James Rosen and former executive Francisco Cortes, left after questions were raised about their own behavior toward female colleagues. The multiple new settlements help 21st Century Fox create greater distance from a tarred era. These cases focused primarily not on sexual harassment but race, predominantly backroom employees rather than on-air figures. 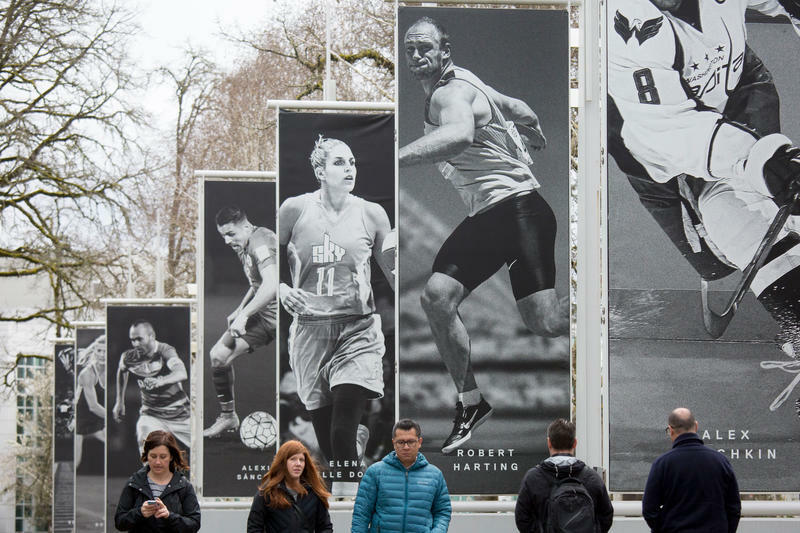 The first suit was filed more than a year ago by two staffers in the payroll department who said a boss routinely belittled and demeaned them on the basis of race and that they experienced a hostile work environment. Others from the payroll department filed similar suits. Some of the suits named former Fox News comptroller Judith Slater, whom the network fired, and the network's chief attorney, Dianne Brandi, who has been on what the network has characterized as a voluntary leave for months. In the bias cases, Brandi was accused of doing nothing to stop Slater's allegedly racist statements despite being warned of them several years before the comptroller's firing. Brandi also has been a frequent target of criticism by female Fox News employees who complained of harassment; federal prosecutors were scrutinizing past confidential payments by Fox News to women making complaints. The Fox anchor and reporter Kelly Wright, who is an African-American journalist and pastor, had filed a lawsuit alleging that he faced racial bias in failing to receive desired opportunities and promotions. Wright also charged that he had been asked to play demeaning, racially stereotypical roles. In response to a query from NPR, Fox News said Wright had decided to leave the network. "We thank Kelly for his contributions over the years and wish him well as he moves on to the next phase of his career," a Fox statement on Wright read. In another instance, a reporter based abroad for Fox News filed a formal complaint with the U.S. Equal Employment Opportunity Commission against the network after he was fired over his alleged involvement in a physical altercation. He is the brother of a woman who alleged that O'Reilly sexually harassed her, and he said he was fired almost immediately after she appeared on NBC to talk about her experiences. That show was hosted by former Fox star Megyn Kelly, who had earlier made her own allegations against Ailes that helped force him out. Fox publicly cited its findings about the altercation in making its decision to fire the reporter, which took place a few weeks later. Douglas Wigdor has been one of a handful of lawyers challenging Fox legally. He also provided testimony to regulators in Britain against the bid for Sky by the parent company and its controlling owners, the Murdoch family. The company points to reforms at the network, including sweeping changes in human resources policies; the appointment of a new top executive vice president who reports to the top attorney for 21st Century Fox instead of directly to Fox News executives; the creation of a workplace diversity and inclusion council; mandatory network-wide training in workplace climate; and the appointment of more women to top executive and on-air positions. 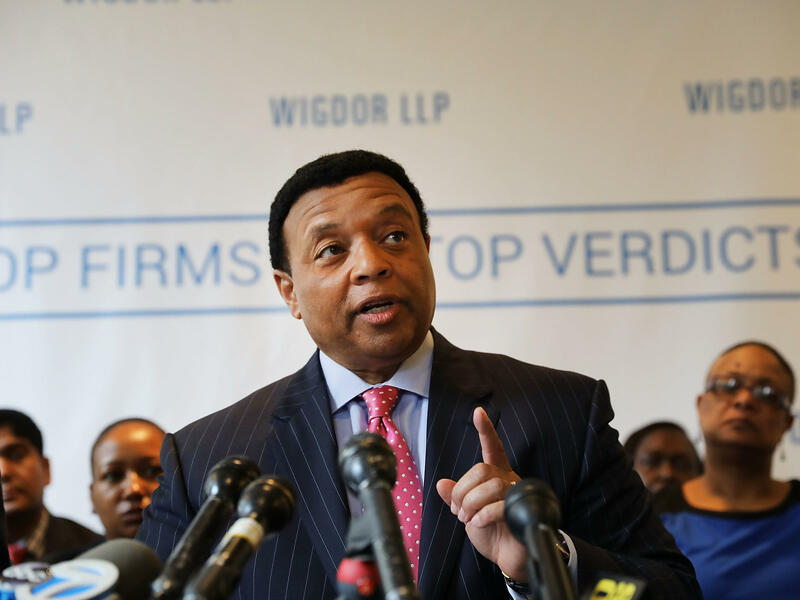 On Monday, Wigdor LLP filed papers to be allowed to withdraw from cases involving two other clients with ties to Fox. In one case, a Fox News commentator named Rod Wheeler alleged he had been defamed by having words put in his mouth in Fox News coverage claiming to have found a link between a dead former Democratic party staffer and the leaks of thousands of emails from party officials in 2016. Under duress, Fox withdrew the story but has not apologized for it. According to transcripts obtained by NPR, the presiding judge in the case grilled an attorney from Wigdor last month about whether the language in the story was stark enough to ensure that Wheeler had been misrepresented or defamed. The judge expressed deep skepticism about Wheeler's case. The Fox commentator and former homicide detective had sued Fox, its reporter, Malia Zimmerman, and Ed Butowsky, a former unpaid Fox commentator who, according to the lawsuit, was instrumental to the creation of the story. The defendants have filed motions for dismissal, but neither motion has been ruled upon yet. Widgor's firm also represented the conservative commentator Scottie Nell Hughes, who said in her lawsuit that she was raped by Fox Business Network anchor Charles Payne and that the network failed to hire her in retaliation for her allegations. Fox cleared Payne, saying it had conducted a review that found the two had had a consensual relationship. Several of Hughes' legal claims have been dismissed. In both cases, the Wigdor law firm said that there had been a fundamental breakdown in relations with its clients but did not withdraw any of the accusations or the material supporting them. Fox has signaled it would not settle either the Wheeler or the Hughes case. Taken together, the week's activities suggest the winding down of outstanding legal challenges to the network as the Murdochs seek to shed much of the rest of their entertainment holdings: They plan to sell much of 21st Century Fox (though not Fox News) to the Walt Disney Co. Comcast is making a run for Sky and may bid for Fox's entertainment holdings too. 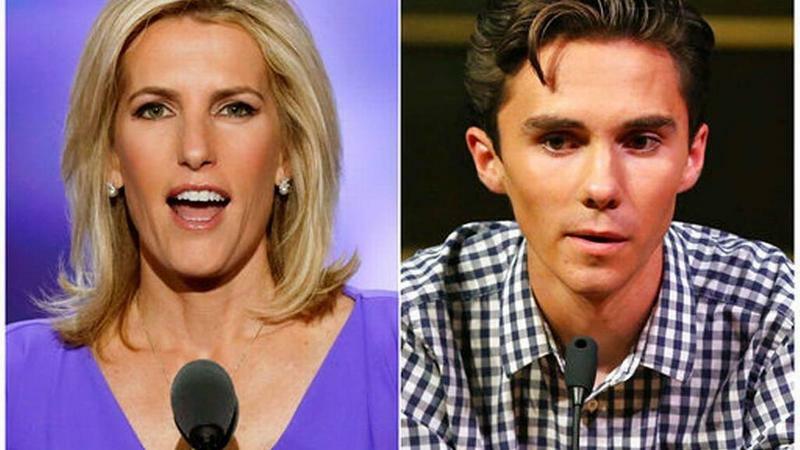 The war of words between Fox News talk show host Laura Ingraham and Parkland survivor David Hogg has taken one combatant out of the ring — albeit for just one week. Amid backlash after publicly ridiculing 17-year-old Marjory Stoneman Douglas senior Hogg on his college rejections, Ingraham announced Friday that she was taking a pre-planned break from her TV show for a week following Easter.